As a national non-profit organization, GREY2K USA is governed by a Board of Directors. Our Board members are deeply committed to greyhound advocacy, and support our campaigns in many ways. Over the next few weeks, I will be highlighting GREY2K USA Board members and their continuing dedication to greyhound protection. As GREY2K USA's mission has slowly expanded to include an international component, this charge has been led by GREY2K USA Board Member Charmaine Settle. Charmaine has a business background, and worked at IBM for more than twenty years before retiring. She adopted her first greyhound, Rosebud, after visiting a greyhound adoption booth. Sadly, Rosebud passed away from cancer at the young age of seven. Since then, Charmaine has adopted two other greyhounds including a dog named Penelope that she rescued from a Colorado breeding farm. There are few leaders in the greyhound advocacy community that Charmaine has not collaborated with. In recent years she has worked with Greyhound Pets of America Tallahassee, hauler Bob Messenger, Friends of Retired Greyhounds, and Almost Home for Hounds to move hundreds of greyhounds from the Florida panhandle to adoption groups across the country. Charmaine coordinated many of the logistics for these hauls, and led a fundraising push for the effort. Charmaine has personally visited many dog tracks in the United States, including Jefferson County Kennel Club, Ebro Greyhound Park, Pensacola Greyhound Track, Mobile Greyhound Park, Gulf Greyhound Park, Southland, Birmingham Race Course, Wichita Greyhound Park and Victoryland. It's on the international stage, however, where Charmaine has made her greatest impact. She has volunteered at the Scooby Refuge in Spain, and helped the group avert a crisis by contributing to a new sanitation system for the Refuge. Working with Scooby and the Greyhound Rescue International Network, she brought greyhounds back to the United States, and worked with the National Greyhound Adoption Program to ensure they found loving homes. 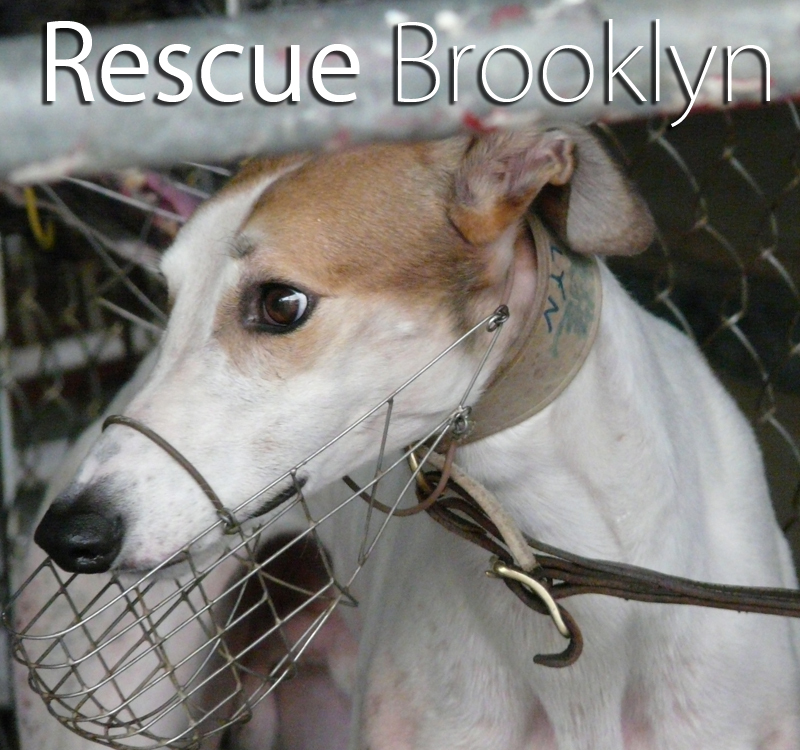 Charmaine has recently investigated dog racing in Vietnam and Macau, and her experience at the Canidrome led to the launch of the GREY2K USA Rescue Brooklyn Campaign. Later this fall, she will travel to Australia and learn about greyhound racing Down Under. Of all her greyhound advocacy efforts, Charmaine tells me that she is most proud of her legislative work in her home state of Colorado. In 2003, she worked with GREY2K USA to help defeat a proposal that would have propped up dog racing with slot machine profits. The measure was overwhelmingly rejected by voters. 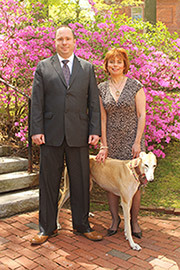 In 2009 she helped defeat House Bill 1095, a legislative measure that would have reintroduced dog racing in the state. She even went to the close-out auction at Cloverleaf Greyhound Park, and personally witnessed the final end of greyhound racing in Colorado. We are truly honored to have Charmaine on our Board of Directors. 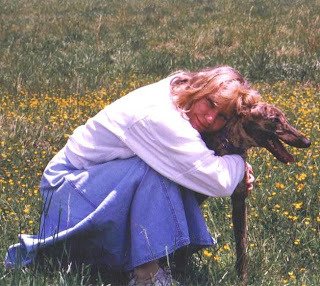 She is a true greyhound hero, and an inspiration to everyone at GREY2K USA. 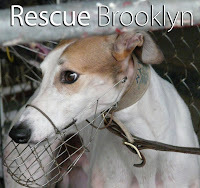 You can send Charmaine an e-mail at charmaine@grey2kusa.org! We look forward to your visit to Australia Charmaine. The greyhounds desperately need your help. Forever grateful to you Charmaine for being such a wonderful advocate for these beautiful animals. Thank you for your dedication and commitment.